This is a free service that I offer to anyone that suspects (or is unsure) that someone that has contacted them recently is a genuine caller (or emailer). This service is provided free to help the local community avoid this increasingly prevalent fraud. I have advised on many such cases in the past and unfortunately, in some cases, contacting me has come too late for me to help prevent the loss of many thousands of pounds. If you receive an unexpected phone call that purports to be from your Internet Service Provider (ISP), Bank, Microsoft, or any company that provides you with a service, this call should be treated with suspicion, especially if the caller indicates that there is a problem with your computer and offers to fix the problem for you. In the event of a phone call that you aren’t expecting you should tell the caller that you are going to get advice on the legitimacy of the call and will now hang up. Invite the caller to call back later; a genuine caller will always call back. 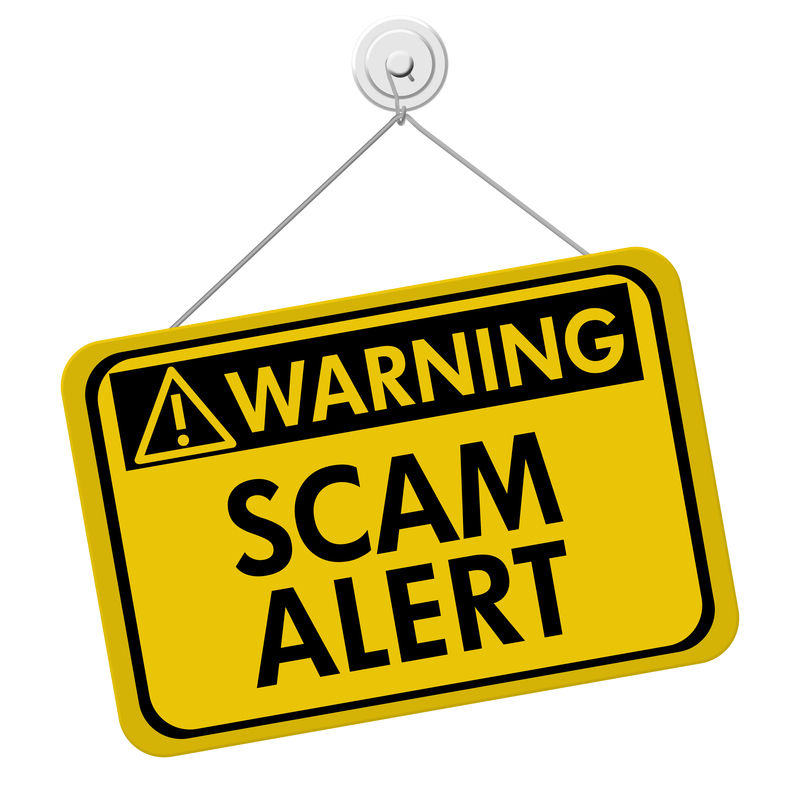 If you receive a call from a service provider that doesn’t provide you with a service, e.g., if you have phone/internet from TalkTalk, but receive a call from BT indicating that you are a customer, then it is safe to assume that the person contacting you is trying to scam you. Don’t let them engage in a conversation with you; simply hang up on them. When you have hung up on the caller, give me a call on 07973 512709 (between 9am and 6pm, Monday to Saturday). Mention that you have received a phone call that you are unsure about and give as much detail about the call and what the caller has told you. I will then inform you if the call is likely to be a scam. If it is a scam and the caller does call back (unlikely) then don’t speak to them and simply tell them that the advice you received was to treat the call as a scam and put the phone down. If I am unable to take your call, please leave a voice message and I will get back to you as soon as possible during the hours of business mentioned in the previous paragraph. The service is also provided for suspicious emails and computer screen popups that supposedly come from the police. Please call me on 07973 512709 for advice on this form of communication also. We have also written a news article about how to protect yourself in the event of an unexpected phone call, email or letter. This article explains how to determine if the caller (or sender) is likely to be a scammer and what to do if it is (or likely to be) a scam. The article can be read by clicking the link below.